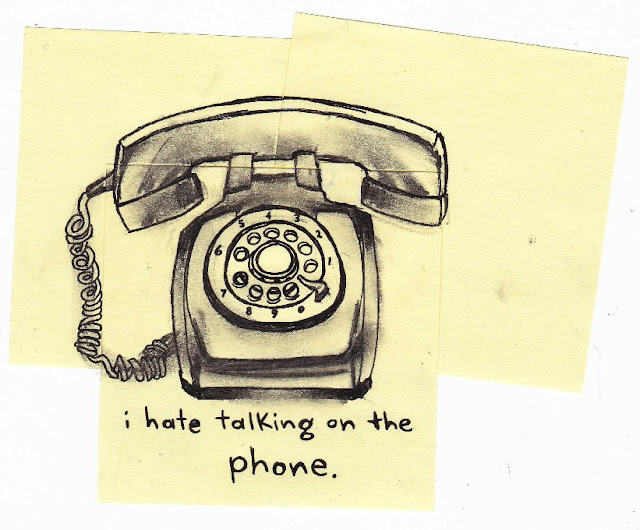 i'm really bad at keeping in touch with people, because i'm tired of the phone. i like doing two activities at a time, one that involves my mind, and one that involves my hands. the problem with the phone is that it involves your mind AND a hand, but not in a way that your hand is necessarily busy, just in a way that your hand is taken. it's like missing an arm. i can't handle it. i don't know what to do with my free hand. i walk around the house, up and down the stairs; i sit, i stand, i attempt to cradle the phone in between my shoulder and head and wash dishes; i give up when the noise from the running water drowns out my conversation. i get distracted by the paintings on the walls and the books on the shelf and the patterns in the laminate flooring. i had rigged a hands-free phone system of sorts last year, but it started to give me a headache. there is a growing need in my personal life for a tele-transportation device of some kind, or a cheap jet.